Welcome to Penrith Motorcycles - Penrith Motorcycles Ltd.
Penrith Motorcycles have been supplying quality, clean used motorcycles since 1991. 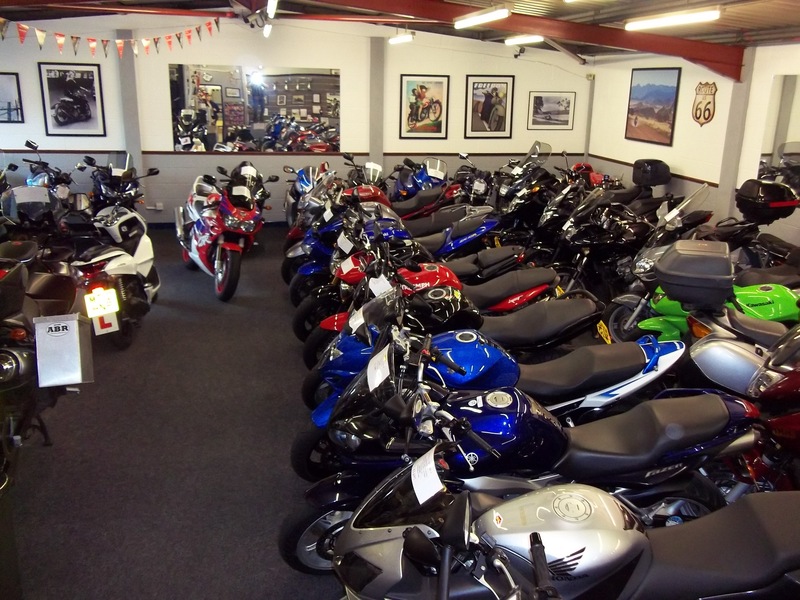 The business was established by Barry Utting who has been in the motorcycle trade since 1978. He started at age 14 as a Saturday boy at DRD Motorcycles in North Walsham,Norfolk, before starting Crown Motorcycles near Norwich at age 23. 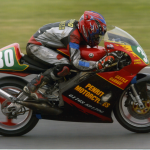 A move to Cumbria led to the creation of Penrith Motorcycles. 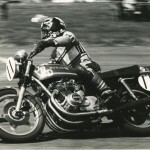 Barry still has the Suzuki T250 Hustler that he bought in 1979 along with old Yamaha TZ250’s that he used to race, and a W650 Kawasaki. Workshop technician and MOT tester Alan Wright joined the firm in 2005. He has owned many varied machines over the years and currently runs a modern Triumph Thunderbird 900. And now another Honda CBF1000… and it seems like he only started yesterday! Geoff Wiltshire joined the team in May 2014 having worked for a motorcycle clothing wholesaler for the past 8 years. He owned a Honda CB750 for 10 years and has since owned a BMW R1100S and now a Honda CBF500. Geoff works in our sales and marketing department, so if you want a bike give him a ring on 01768 891300!! !